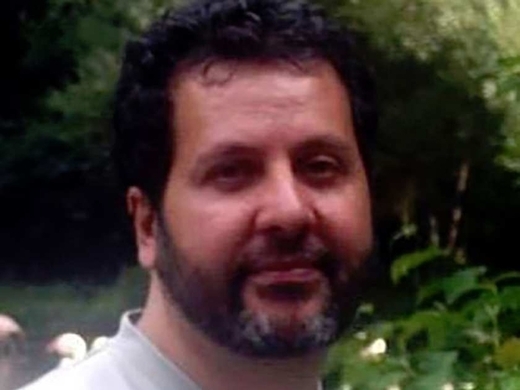 Amor M. Ftouhi yelled “Allahu Akbar” and then stabbed a police officer at Bishop International Airport in Flint, Michigan, in June 2017. Ftouhi then yelled, “You have killed people in Syria, Iraq, and Afghanistan, and we are all going to die,” according to witnesses. Federal prosecutors did not at first charge Ftouhi, who was from Montreal, Canada, with terrorism-related offenses. However, after his arrest, Ftouhi told FBI agents that he was a “soldier of Allah” who subscribed to Al Qaeda’s ideology. In March 2018, prosecutors reclassified Ftouhi’s case by adding a terrorism-related charge.